NOT-for-profit community sports groups can apply now for grants up to $10,000 to promote diversity and inclusion in sport. 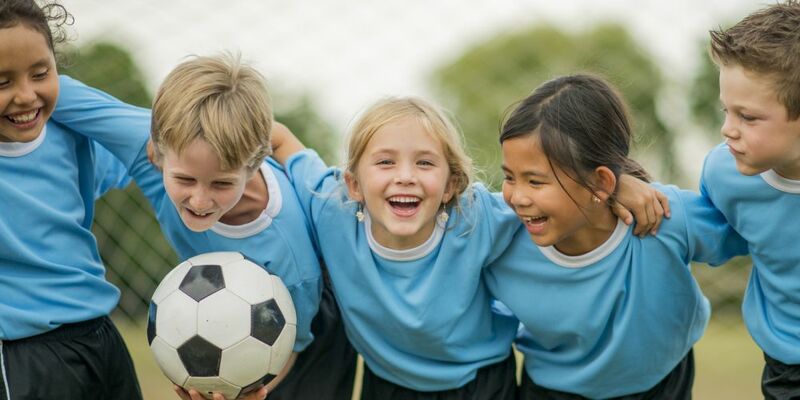 The Giving for Grassroots (G4G) Sport4Everyone program, supported by Australia Post, will award grants of between $2500 and $10,000 to selected clubs and organisation encouraging sport for all genders, cultures, abilities and ages. Sports Foundation chief executive Patrick Walker said G4G was about changing community health and wellbeing. “Our G4G grants have significant impact on sports communities where funding is most needed – at the grassroots level,” he said. G4G grant applications can be made at www.sportsfoundation.org.au and entries close at 5pm on April 26. The Sports Foundation is the only organisation in Australia to provide a tax deduction for donations to sport.